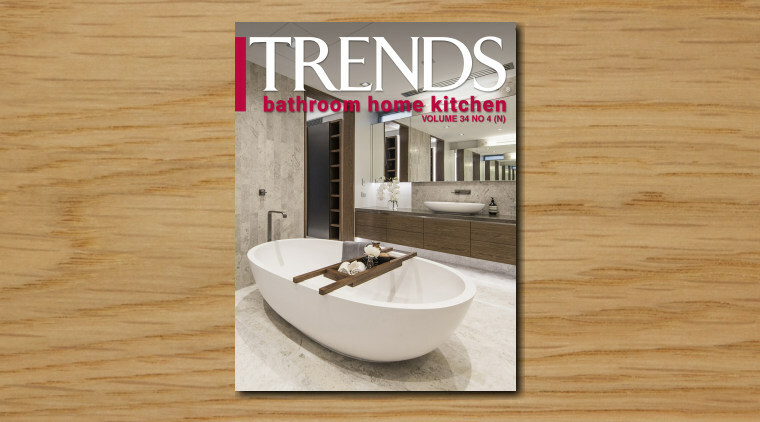 Your resource for home, kitchen, bathroom, interior living and renovation. Articles, Images and Videos for your kitchen, bathroom and house. 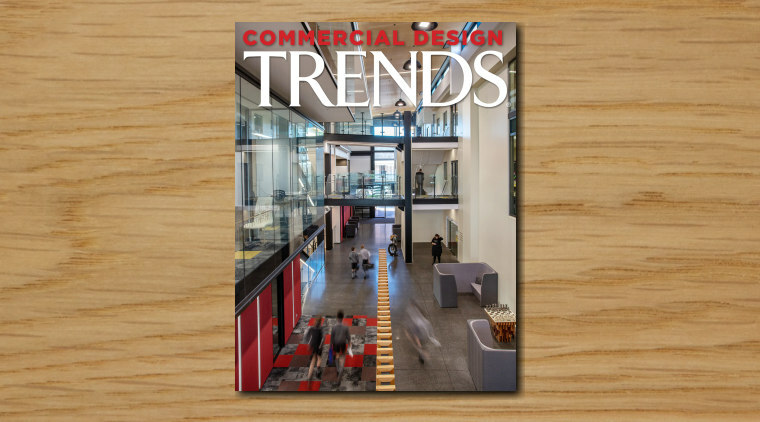 Trends has been synonymous with providing inspiration, ideas and information to the housing and commercial markets for over 30 years. During this time the company has been at the forefront of introducing new production technologies and new ways to reach audiences. 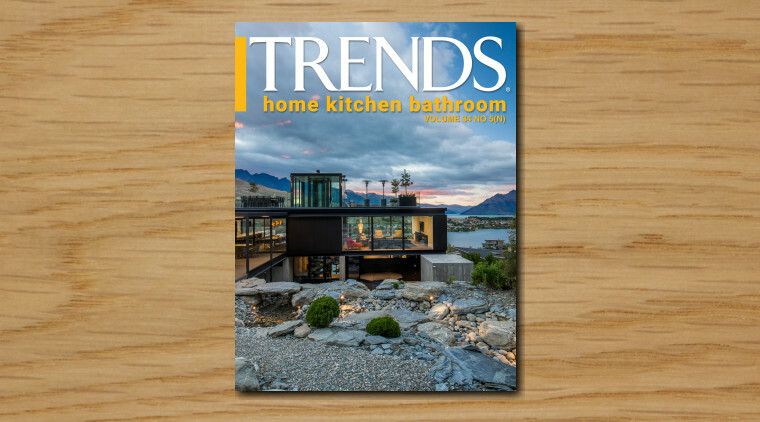 First established as a print media company, Trends now offers an integrated approach across multiple channels including print, online, digital and social. The central hub for these channels is trendsideas.com – a resource that makes project planning so much easier for users and designers.